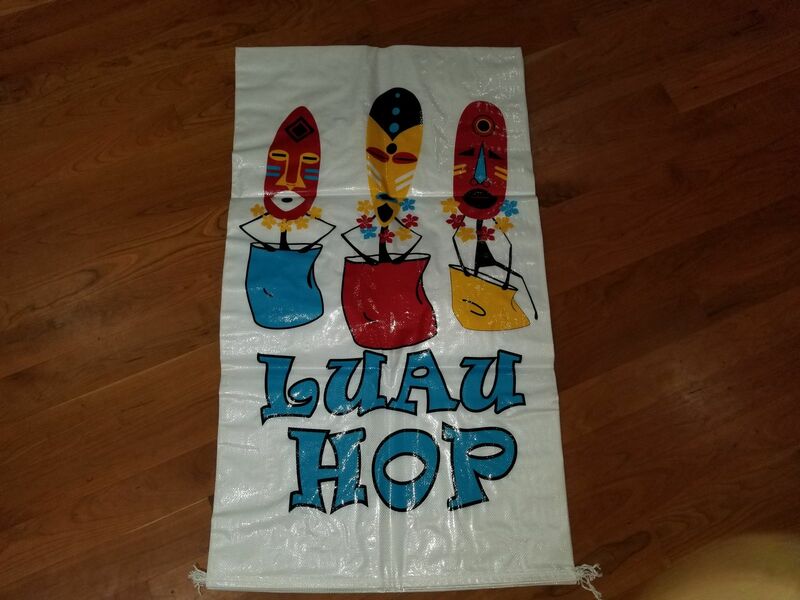 It's a Luau Hop Race for your next event! Each colorful potato sack will fit in perfectly with your Luau or tropical themed party. Great for kids and big enough for the adults to have fun too. 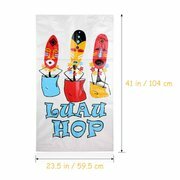 Having a tropical or luau themed event? 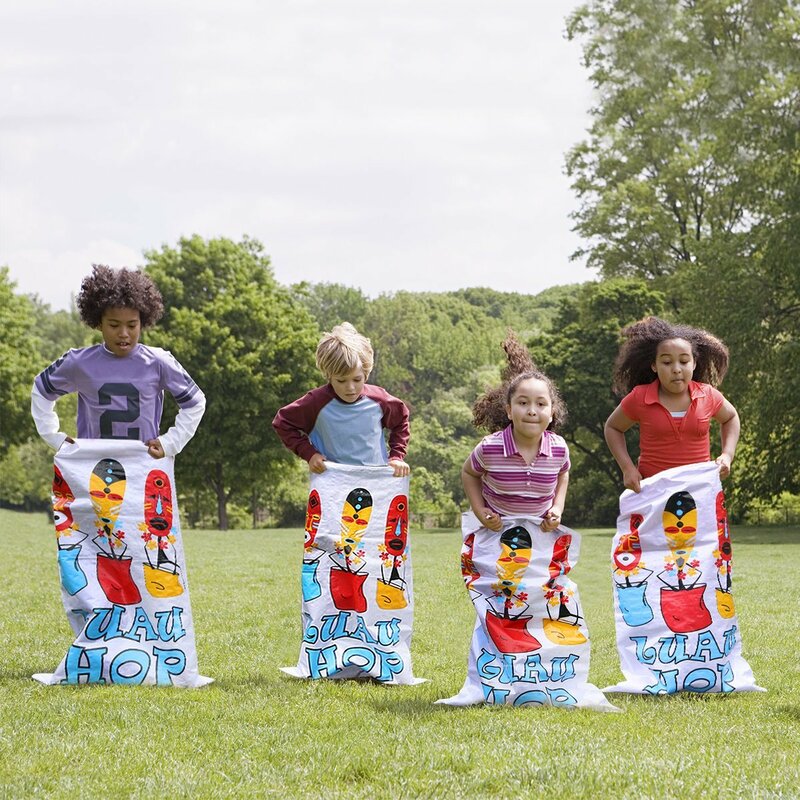 There is no better party game to get everyone involved that a potato sack race.